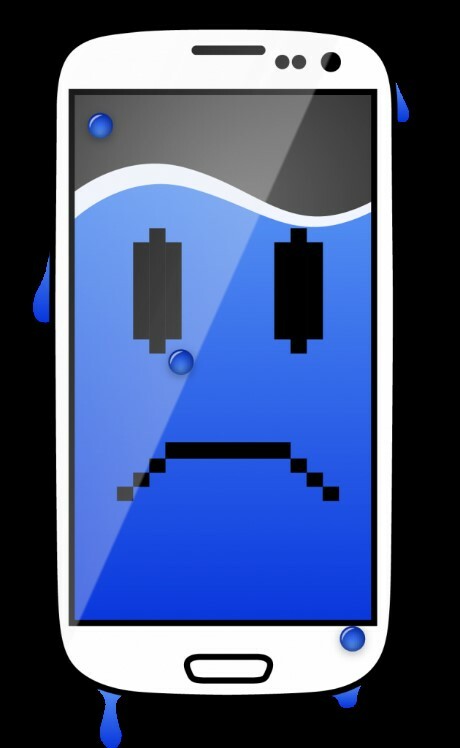 Your iPhone, iPad, Galaxy or LG phones got water-damaged? No worries, you’re certainly not alone. Water damage happens all the time to smartphones or tablets around the world. And we’re inundated with millions of tips and tricks to save a water-damaged device. So, what will you do to save your device if it gets water-damaged after dropping it into a toilet, swimming in the sea or taking a shower? Will you power it on right away to see if it still alive? Will you dry it up with any available heating home appliance like a hair drier, heat gun or microwave? Or will you just bury it in a bowl of uncooked rice for 24 hours? Hey, please, you might ruin your device more by performing the above well-known tips. Why? Let’s hear what professional repair technicians say on what should be avoided and how to save water-damaged devices properly. 1. 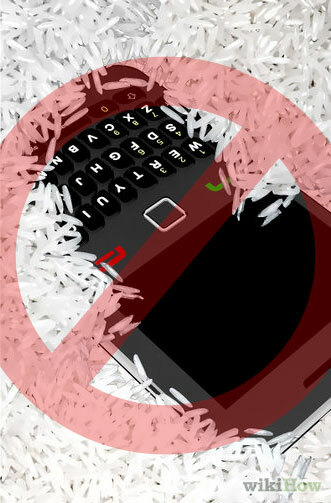 Do not turn on or charge your cell phone! 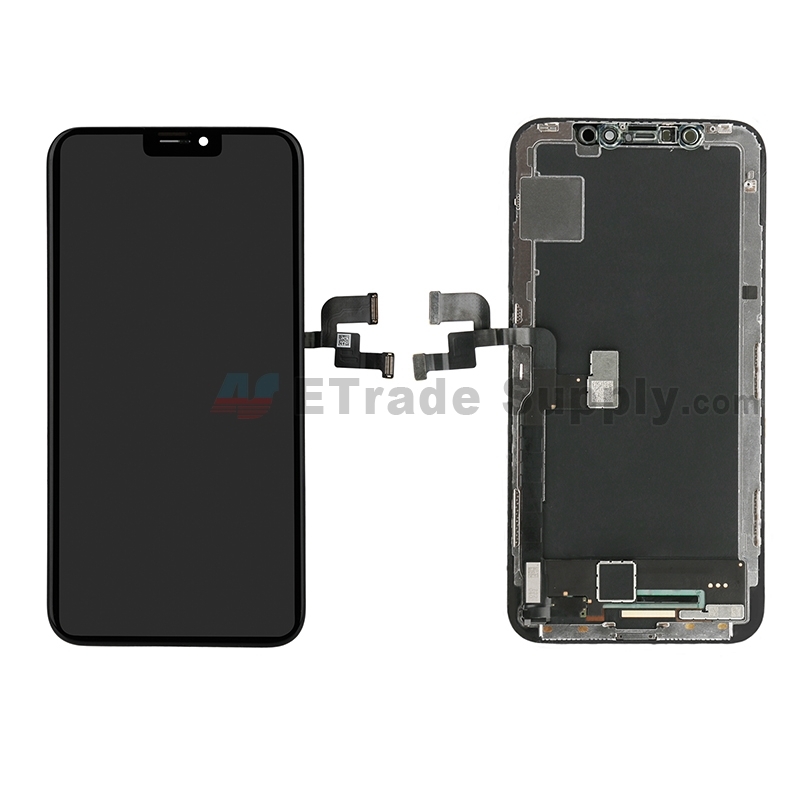 Turing on or charging a water-damaged cell phone will cause a short circuit in the motherboard, which will result in irreversible damage to the device. A short circuit is anything that allows electrical current to travel along a path that was not originally intended. 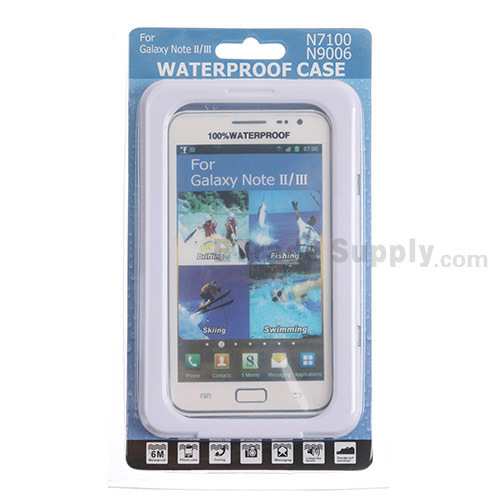 When your phone gets water-damaged, the moisture gets in the way where the current goes. Since water is conductive the electrical current will always choose to travel faster with less resistance to finish the journey from the positive terminal to the negative terminal. As a result, the current never reaches its intended destination and then the circuit is shorted. You can read more here: UBREAKIFIX. 2. Do not use a heat gun or hair drier to dry it! As quoted from CNET, to dry out a water-damaged phone with a hair drier is a purported fast-track method and used by many people. 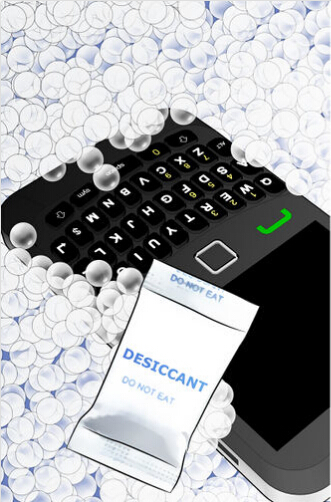 However, the hair drier cannot evaporate moisture sitting inside the handset. 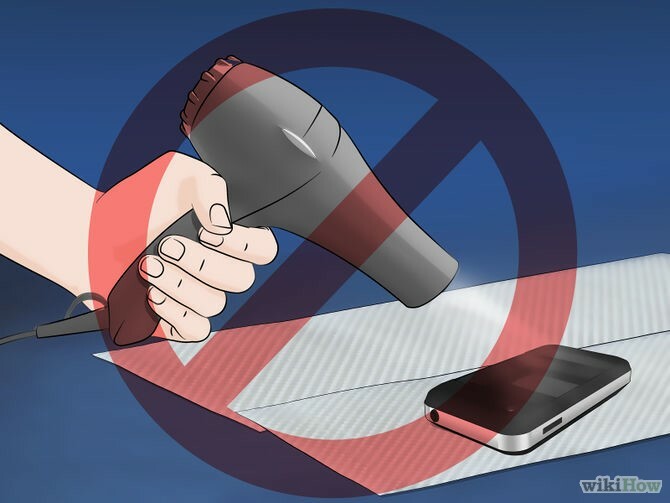 If your phone is suffering from severe water damage, the steam created when using a heat gun or blow dryer may not be able to fully ventilate and would simply condense again elsewhere in the phone. Moreover, even though you’re blow-drying the water-damaged device with low-temperature heat, the accumulating heat will soften the adhesive inside, or even damage the battery, risking an explosion. Do not dry it off by setting the device under direct sunlight for the same reasons mentioned above. 3. Do not dry it in a microwave or an oven! 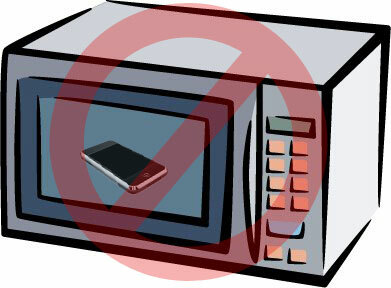 Why would people choose to dry out a water-damaged device with a microwave or an oven? That is really ridiculous and dangerous. Do not ever put your phone into a microwave or an oven unless you want to see what it’s like when the battery explodes. 4. Do not put it in a bag of rice! It’s an urban myth of burying a water damaged devices into uncooked rice. Theoretically, it makes sense, however, rice has a low capacity for atmospheric absorption, with the rice only being able to absorb what it directly touching, and not doing anything for the water inside. Some of the grains of rice will also get into the openings of your device and possibly get stuck after getting wet. This can really damage the phone with time. Check it out for the test result of the rice trick. Did we just destroy your last hope? Come on, there’re still some immediate remedies you can do. Read more below. 1. Do power it off as soon as possible! 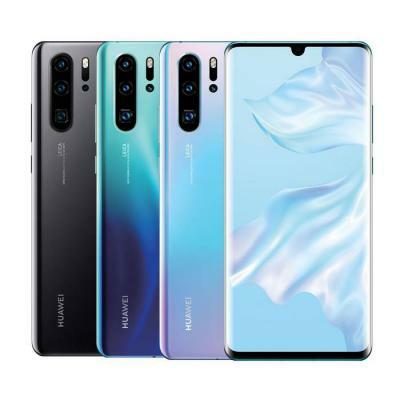 It doesn’t matter whether you power your water-damaged phone off by normal shutdown by pressing the power button or force shutdown by removing the battery. Just power it off. 2. Remove any removable parts! 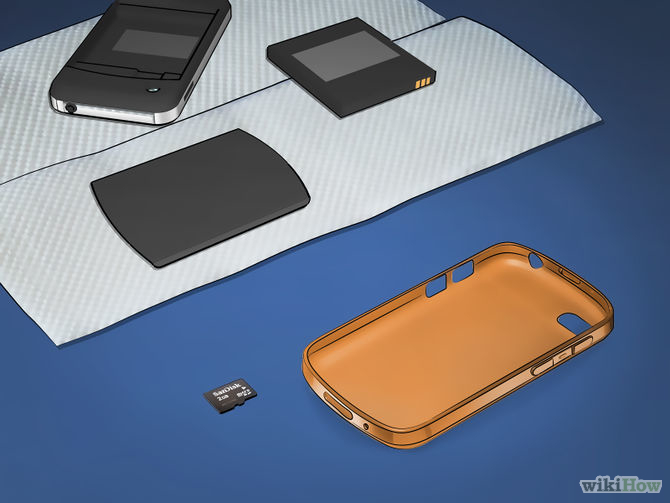 Remove the protective case, battery door, battery, SIM card, SD card, card cap(s), USB port cap. 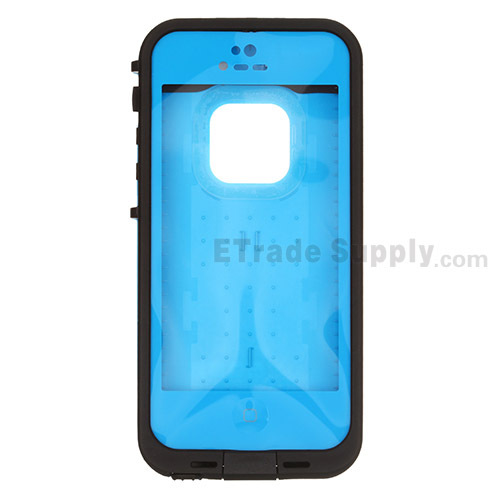 The screen protector doesn’t have to be peeled off if the phone is not severely waterlogged. 3. Dry the device and dismantled parts with a towel or tissues! 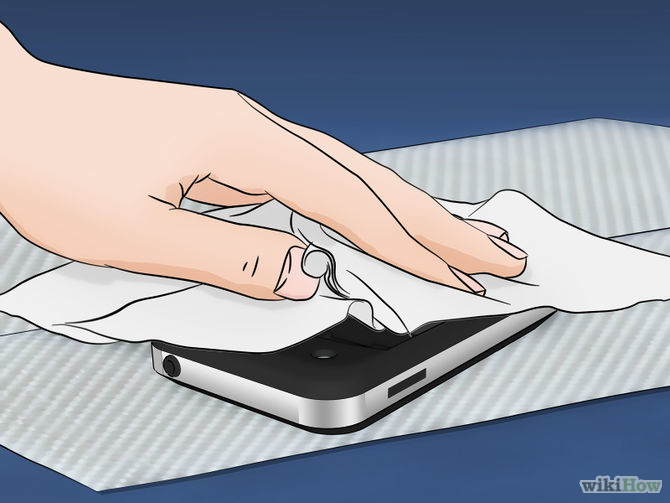 Remove any liquid from the surface with the help of a soft towel or a couple of tissues. 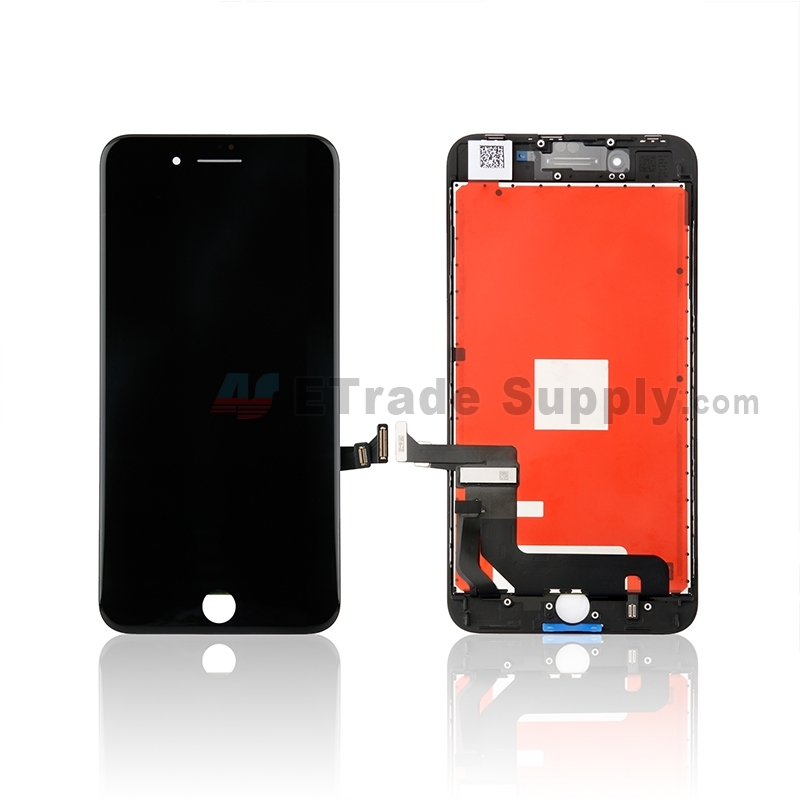 Do not shake the device during this process as it might cause a short circuit for the reasons stated previously. 4. Put it in a bag of silica gel with the screen face up! Always be sure to put the screen face up, it can reduce the risk of further damage to internal parts during the whole recovery process. Also, be sure to place it somewhere well ventilated (or drafty), but not out under direct sunlight. This will help the water evaporate much quicker. All of these tips are feasible and easy for everyone. However, there’s more a trained professional can do. 1. Bathing it with isopropyl alcohol in an ultrasonic cleaner. 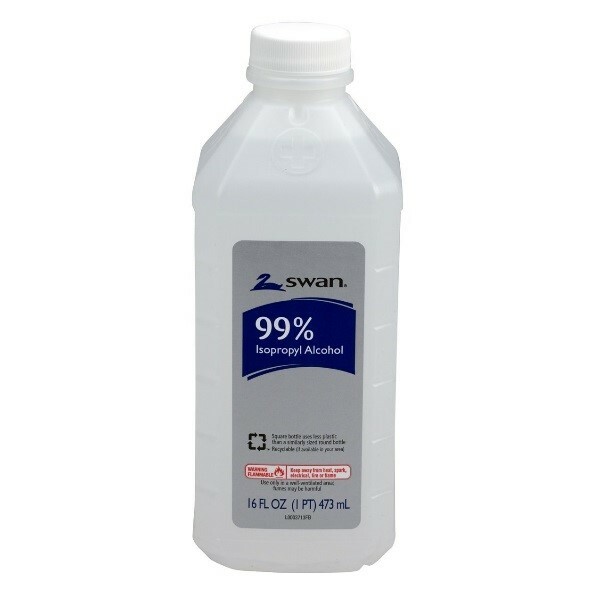 Isopropyl alcohol is 99% alcohol; it’s non-conductive and evaporates extremely fast. Submerging your water-damaged device into a container of isopropyl alcohol can prevent any shorts from happening. The alcohol gets into all the crevices in your phone to give it a good cleaning and essentially washes away all the water. 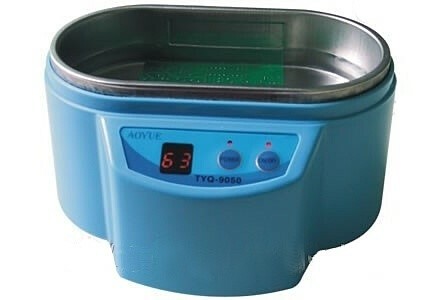 However, using an ultrasonic cleaner rather than an ordinary container, the cleaning work becomes more thorough. Drowning the water-damaged phone into a bath of isopropyl alcohol helps to clean away corrosion or dirt. Further detective work is required to determine if any of the parts are damaged and in need of replacing. ▪ Tear down the phone to check if for any physical damage. Carefully check every part esp. the connectors and PCB boards. ▪ Reassemble the phone to see if it can be powered on or not. ▪ Check to see if the display and touchscreen work as expected. ▪ Check to see if the home button, navigation, and side buttons still function. ▪ Make a test call, play music, watch videos to see if the speakers work normally. Type to test if the keyboard or IME works. If you’d prefer to send your water-damaged device to the Apple Center or any third-party repair shop for examination or repair, the following tips you might want to pay attention to. 1. 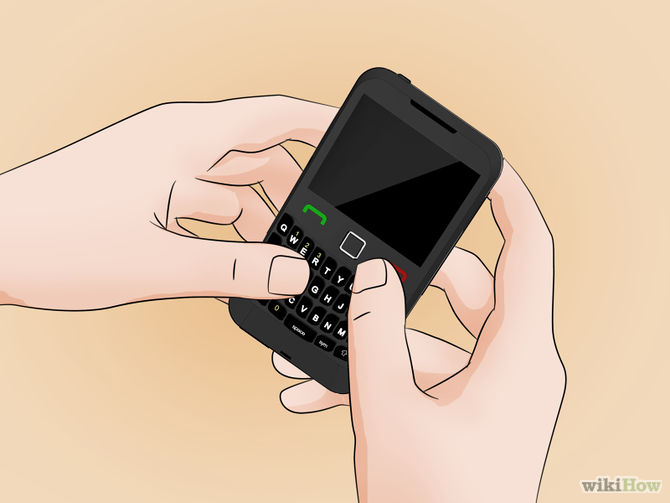 5 Tips before sending your phone in for repair. An excellent member of our community shared his wonderful ideas on what should be checked out before sending your device for a repair from a tech geek’s view. ▪ Back up your data and erase any account information. Back up your contacts onto your SIM card, and back up your personal files, photos and videos onto your computer or a hard drive. 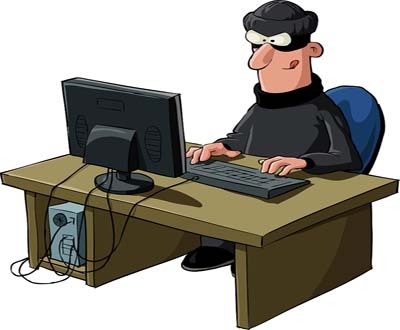 Then erase all your account information especially your credit card accounts and passwords (whether they are on your browser or an app). Ignore and skip this step if you want to be one of the thousands of people who fall prey to privacy invasions and identify theft every day. 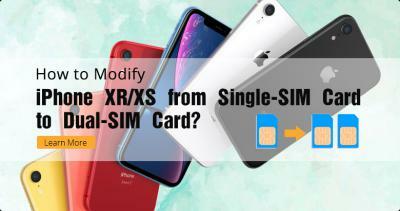 Remove your cards, whether it’s a SIM card or an SD card. For the same reasons stated above. Put a mark somewhere on your device so (that only you know of) to protect yourself from getting a swap. ▪ Charge it fully or send along the charger. 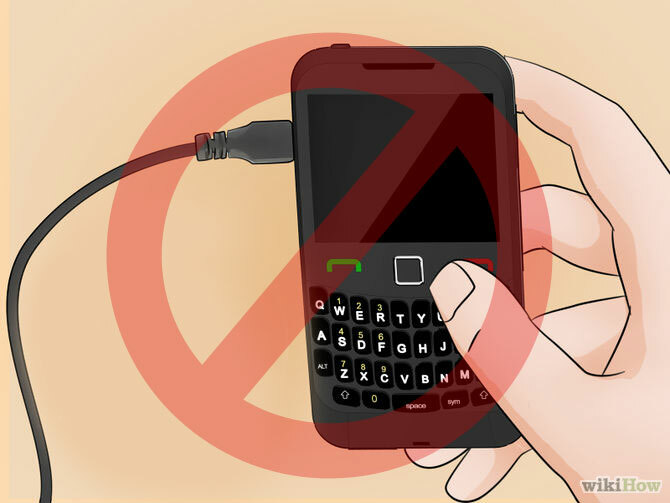 Charge your device all the way, or send the charger along (unless otherwise stated) especially if your phone is experiencing battery or charging issues. Check the price of related hardware (like an iPhone 6 screen) online to ensure you’re not getting cheated. 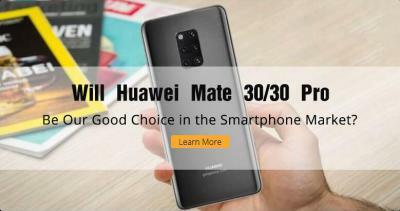 Check your LCI (Liquid Contact Indicator) sticker first, if it’s white or silver then congratulations that’s the original color; which means your water-damaged phone is still under warranty. Contacting your local authorized repair center to file a warranty claim is the best choice. However, if the sticker has turned pink or red, your warranty is voided. The LCI position differs in different devices, you can check for the location on the related official websites. Let’s take the iPhone 6 as an example, you can find the iPhone 6 LCI position on the Apple Support page. Nice post! We get more idea on this blog. Thanks for the information. Great post! Hi, shantalle,in answer to your question, yes, it is fixable and your should stop using the device until it is properly fixed.The pink dot, depending on the location (like on the LCD), may not go away until/unless the screen is replaced. If you feel like this is out of your capabilities just take it to a local shop and ask them to do a repair on it!